“Jesus said, ‘The harvest is plentiful, but the laborers are few. Therefore pray earnestly to the Lord of the harvest to send out laborers into his harvest'”(Lk. 10:2). This verse is probably found on every prayer letter for every missionary, but unfortunately, Jesus’ words still ring true today as it did over 2,000 years ago. We had two meetings this morning. 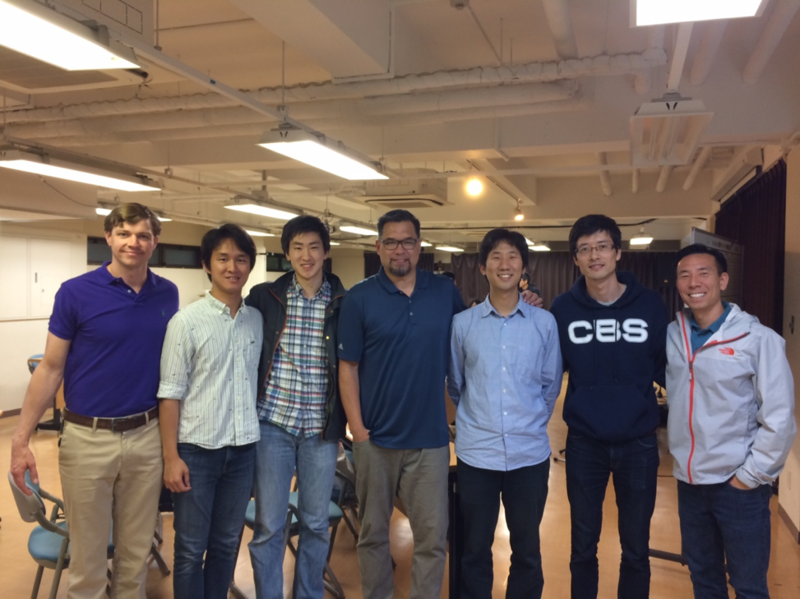 Our first meeting was with Pastor Jeremy Sink, the pastor of All Nations Fellowship, the church started by CBI in Nagoya. Here’s some background about Pastor Jeremy and his family. He told us how he and his family were content as he pastored in North Carolina, then God began to expand their view of God’s glory and God’s world. 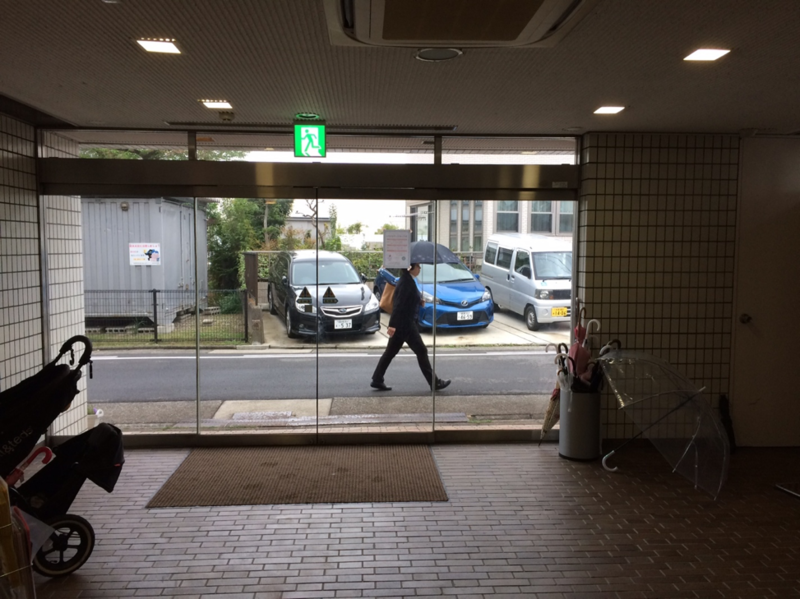 Within a few years, they were headed for Nagoya to begin pastoring at ANF. However, as soon as they landed in Nagoya, the honeymoon ended. The challenges of being a missionary family started with hairline fractures which then turned to significant cracks, but what held the family together was the thread of God’s faithfulness. Our conversation centered around ANF’s campus in Nagatuke, the present state of the church, and where they would like to see the church grow in the future. ANF is different than most churches in that they have options; they are multiple men within the church who can preach the Word and can be used to create a leadership team. There is a tremendous blessing of serving with others who can support, encourage, love, help, and share the emotional load with. We personally saw this loving church family in action. Unfortunatley, this is not always the case in many churches. In God’s perfect timing, I received an email this morning from a friend of mine serving as a pastor in Japan.. My friend wrote, “Let me share just one of my prayers with you. Japanese churches are dying. Many of the missionaries have not recognized this serious situation, because they usually work with active and younger Christians. But majority of pastors and Christians in Japan are in their 60s and 70s. This means the situation will dramatically be changed even in ten years.” The laborers are few and getting fewer in Japan. Our second conversation was with Brett Rayl. 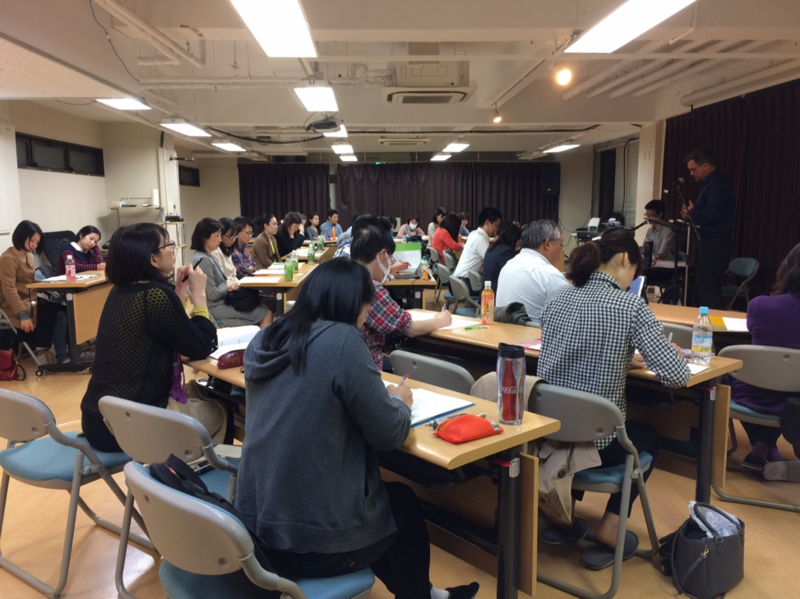 He shared about Christ Bible Institute and how they are trying to fulfill their vision to see “the Japanese people reached with the gospel for Japan and for the world.” In order to fulfill this, CBI is focused on growing pastors so they can establish Gospel-centered communities of faith. One way is raising up pastors for God’s church. Here is a picture of current and past Christ Bible Seminary students. Another way CBI hopes to achieve this goal is through biblical counseling. Tonight God filled the lecture hall with around 30 people to hear how they can battle stress due to work. In this crowd there were a handful of non-Christians. One of the ladies invited her coworkers to hear about this topic. As you can see, people in Japan are looking for more than just the status quo because it’s still leaving people empty. Why do we need more laborers? Pray for Pastor Jeremy and the leadership of ANF. Pastor Jeremy will be going on a year long leave beginning this June. Pray for CBI and their efforts to raise more laborers so that more churches may be started or revitalized. Pray for God to move and work in the hearts of those who attended the evening seminar. 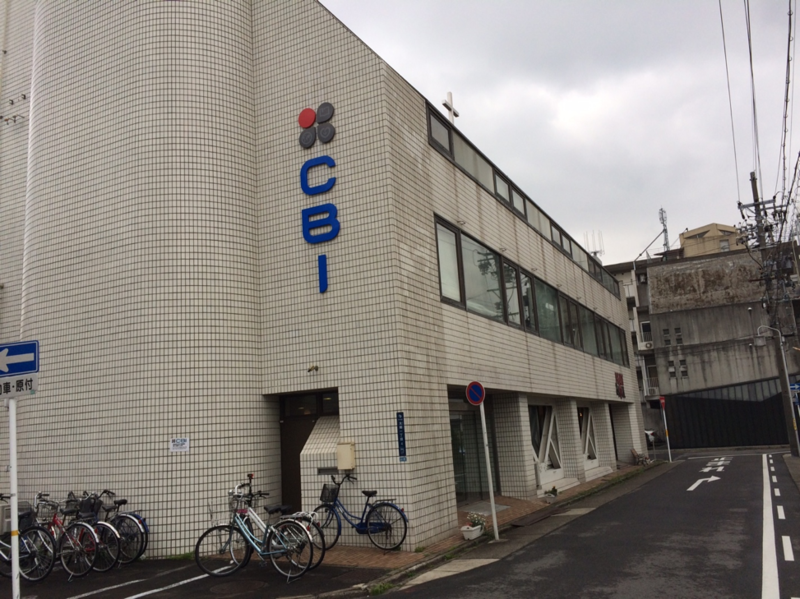 Pray for the people who walk by the CBI building. May God allow some to enter to hear about the grace of Christ.